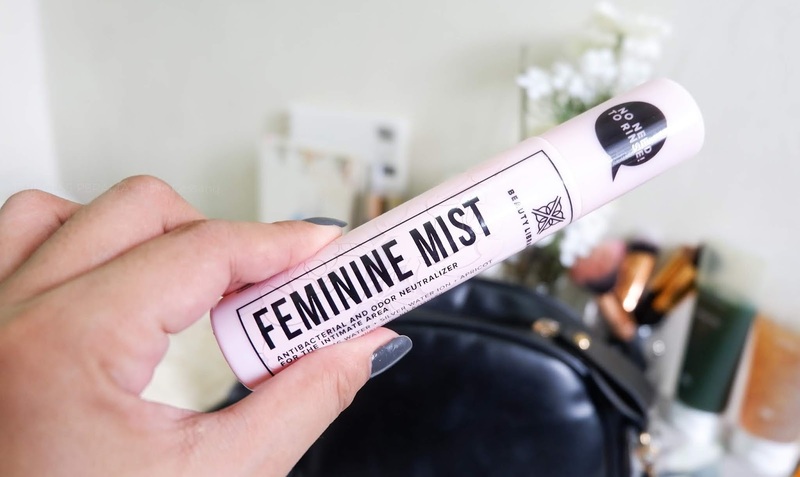 I have mentioned this in my previous blog post about the latest skincare products of Althea's Korea. 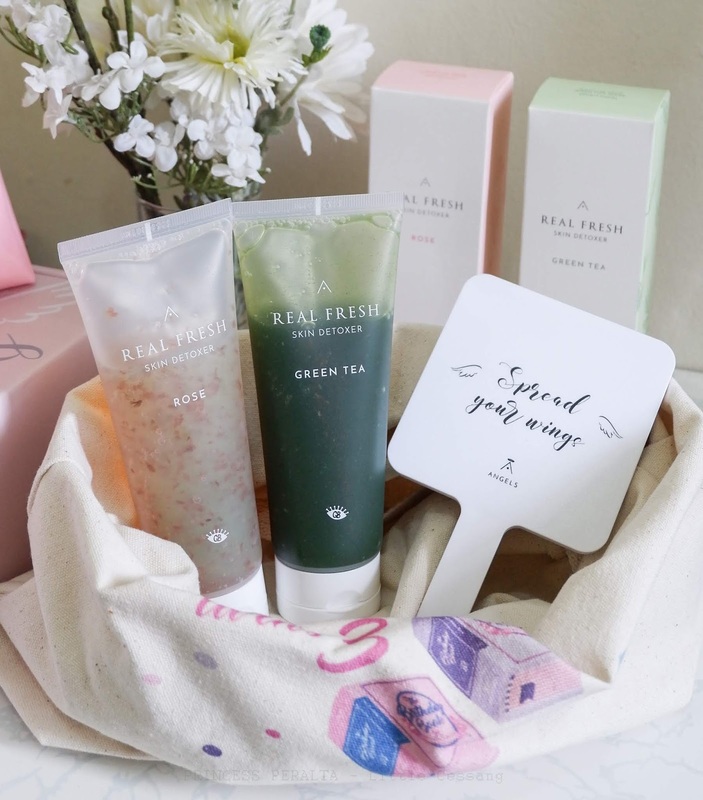 This is the Real Fresh Skin Detoxer a 10 Second Wash of Mask Morning & Evening Recipe in collaboration with Get it Beauty. 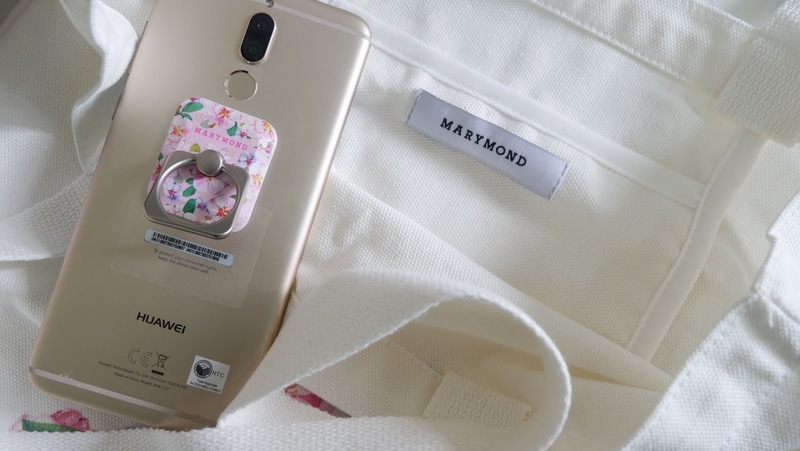 MARYMOND - It's a Korean Brand, They Designs products with flower patterns inspired the stories about the preservation of human dignity. They derived flower patterns from life stories of victims of "Military Sexual Slavery by Japan" during World War II. About the Marymond, the meaning of Peach Blossom flowers is "Hope" MARYMOND believed Grandma Park is the peach blossom which endures the cold of winds and shines softly but gloriously with the coming of spring. When flowers always have a meaning in our lives, I'm so blessed to know the brand and experience they're Peach Blossom Set. While everybody is partying during the launch, I'm at home waiting for the website to launch too. Unfortunately, their website always crushed during the launch until the next day. I'd learned that they have it on Lazada, and I only got 4 bullets! 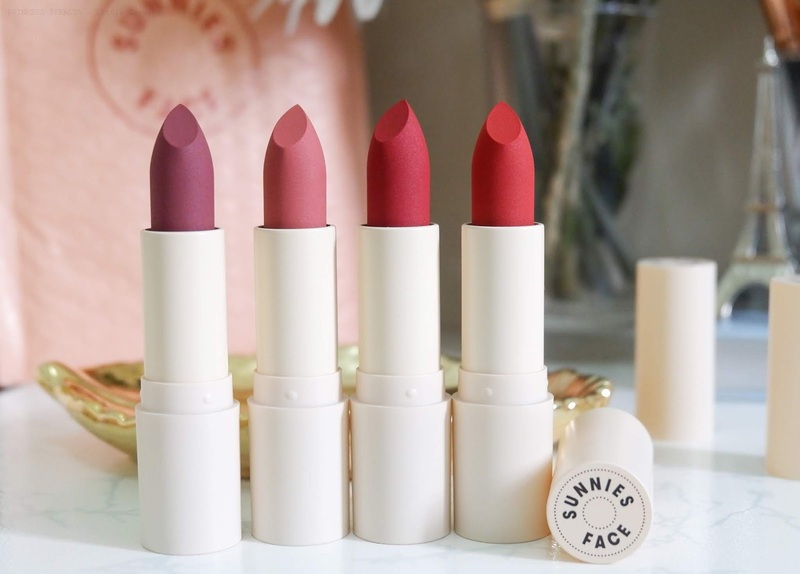 You'll know me, I'd always love to try a new lipstick, mostly local brands because why not, #ISupportLocalBrand. But is it worth the hype? Find out below.